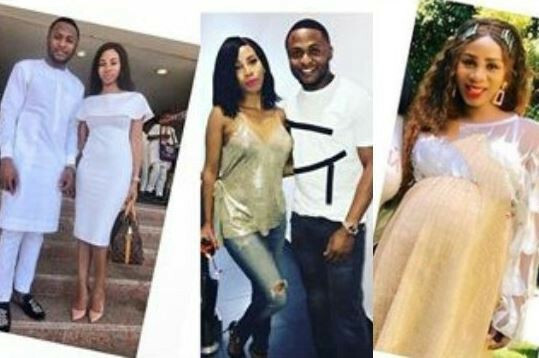 Ubi Franklin had earlier announced to his fans that he will be expecting his third child soon. However, fans are curious on who is the mother of the child. 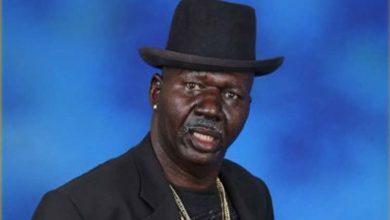 According to reports, Nicola Siyo, a South African lady, is carrying the third child of the CEO of Made Men Music Group. Nicola is working as Head, Corporate Communications, in one of Ubi Franklin’s startups, InstantApartments. Nicola had her Baby shower on 30th of March, 2019. 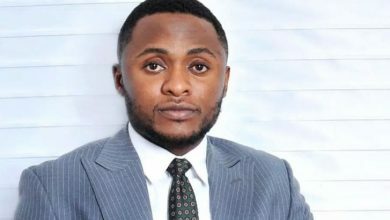 Ubi Franklin’s third child which he announced earlier will be put to birth very soon.